California Catholic Daily is a nonprofit organization dedicated to using our platform as a voice against California’s secularist culture. Our mission is to keep our state’s bishops and priests accountable by shedding light on their actions. We want to reveal the intersection between the Church and California politics. We’re striving to make transparency the new norm, so that we can all be proud of the leaders of the church and the examples they put out into the world. Your donation will help us bring important news to light and keep our leaders responsible. You will be redirected to PayPal to enter your contact and billing information. When you click on one of the donate buttons below you will be given the choice of using your credit or debit card or making your donation via PayPal. 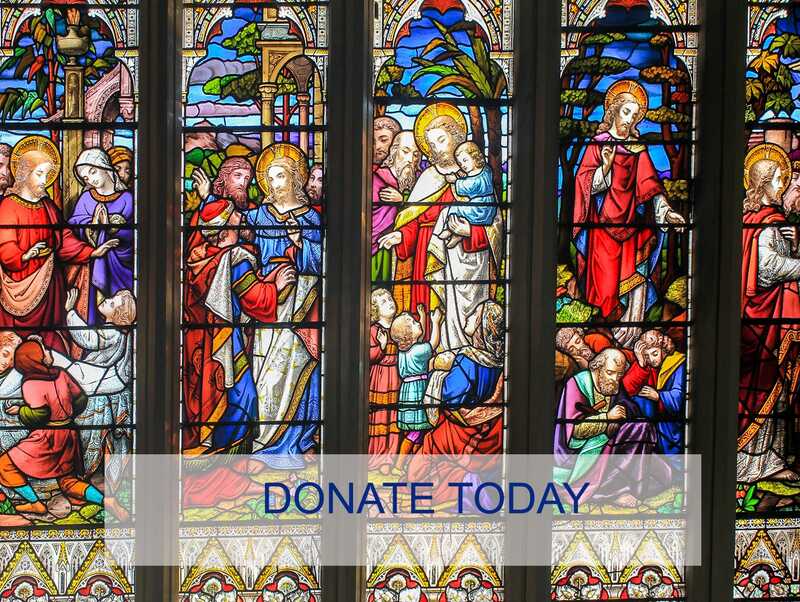 If you prefer to make your contribution by check or money order, please mail them – payable to California Catholic Daily — to California Catholic Daily, 2323 Broadway, Ste 200, San Diego, CA 92102.